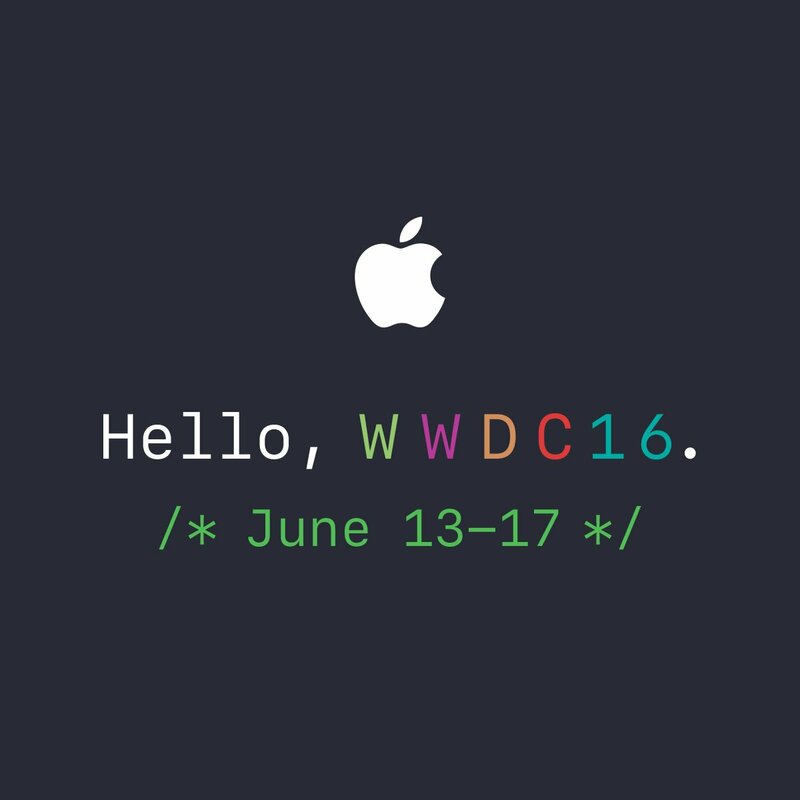 There was a great deal of information that came out of Apple’s software only keynote address to press and WWDC 2016 developer attendees. In this article, I’m going to concentrate on macOS Sierra. macOS Sierra concentrates on a few different things. The ones that really caught my eye include Continuity, iCloud and Mac Fundamentals.